The morning after starting my blog, I wake up and the sun is shining and it’s a beautiful day. Coincidence? I think not. I have definitely been in dire need of some sunshine in my life. This ‘need’ was actually a contributing factor in my decision to start this blog in the first place. But more on that another time. Since I haven’t gotten around to posting an About Me section, I thought I’d share a couple of things I’m in love with. I love tea. A lot. I drink tea. A lot. To be honest, this obsession may play a part in my iron deficiency. 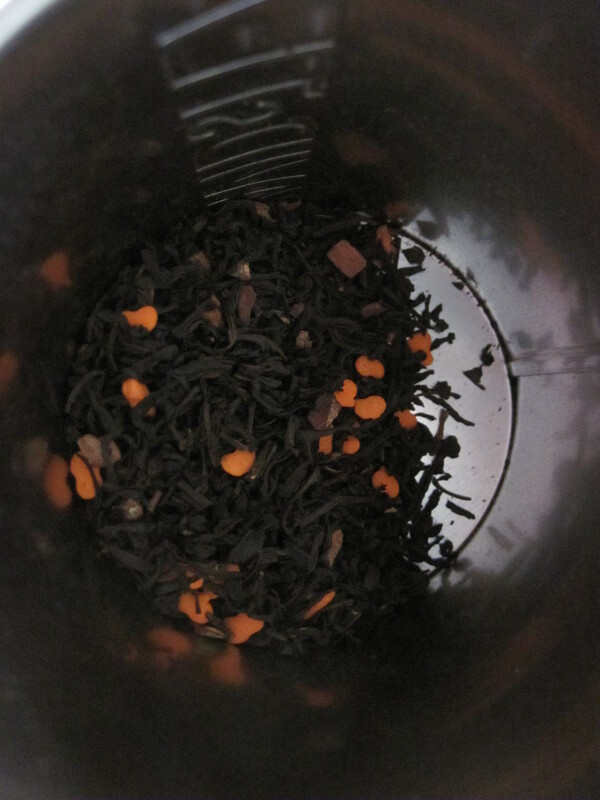 Regardless, I love tea, maybe it doesn`t love me back. But I love tea. 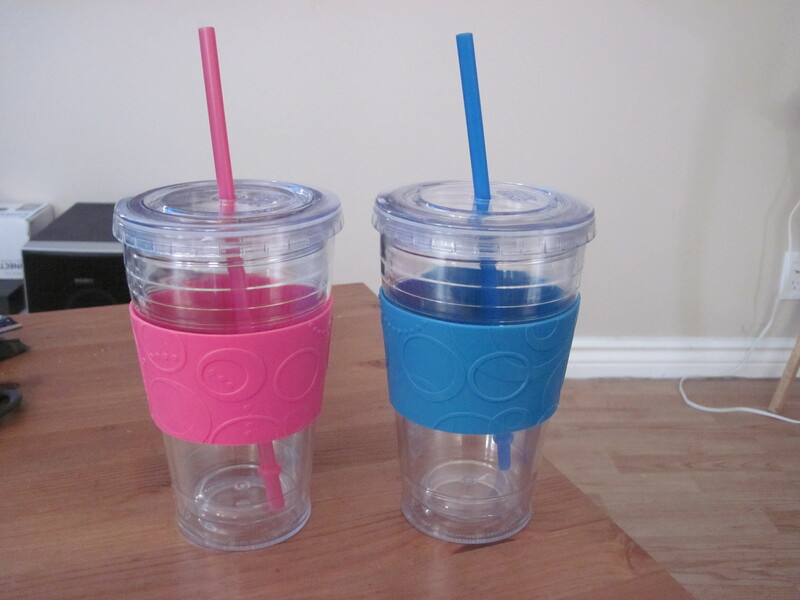 His and Hers protein shake tumblers! If thats not love I don't know what is. 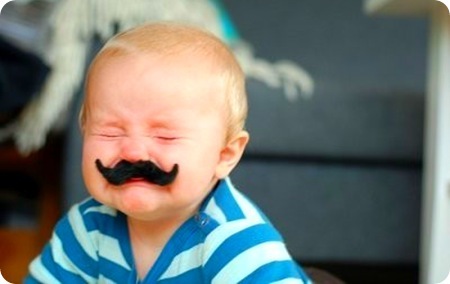 I also love silly things. 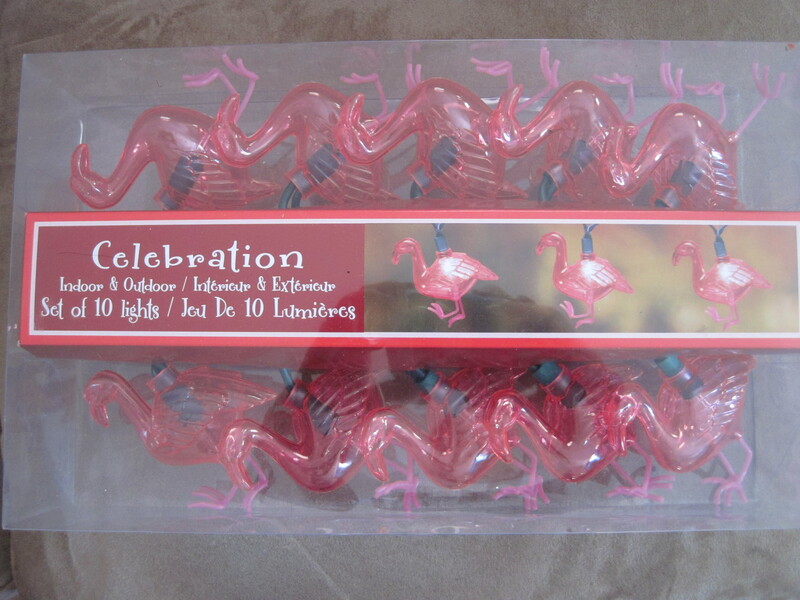 In the store the other night I found these great flamingo lights. 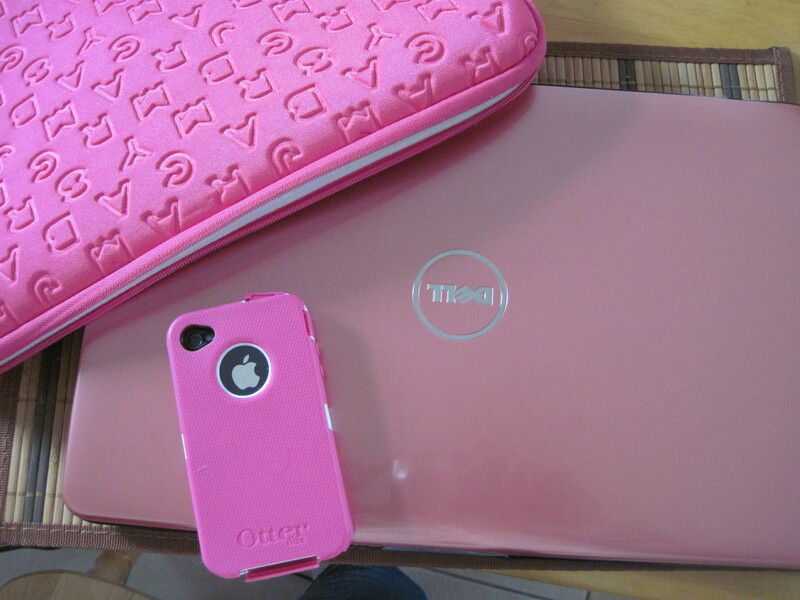 I am naturally drawn to anything pink, but also, perhaps more importantly (thanks to grad school),I am drawn to things that are on sale (or clearance, whatev). These lights were a great find and I can`t wait to get some use out of them. Good info! I have been previously hunting for something such as this for quite a while now. With thanks!